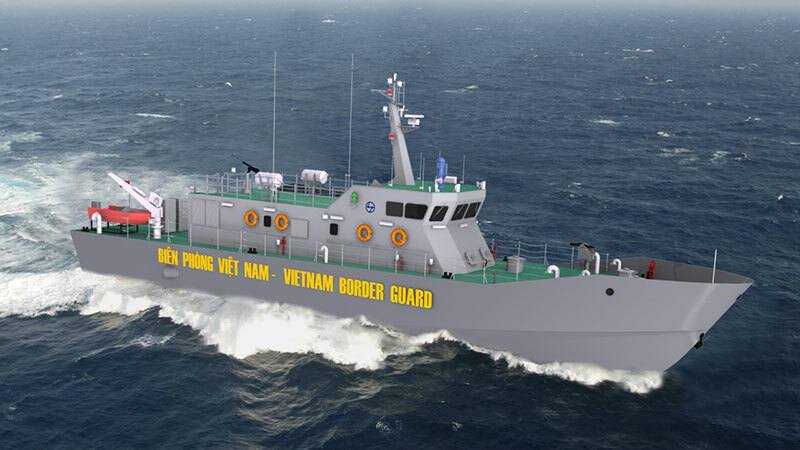 equipment and self-defence capabilities on board. with the vessels being built at L&T’s state of the art Kattupalli Shipyard, off Chennai. from among the six for the prestigious export contract. Navy with a contract value of Rs.468 Crores.